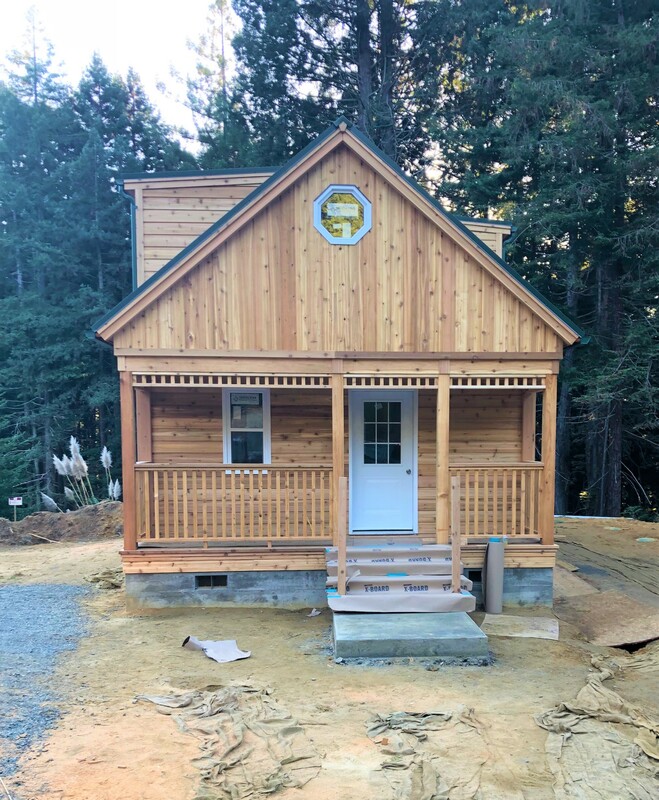 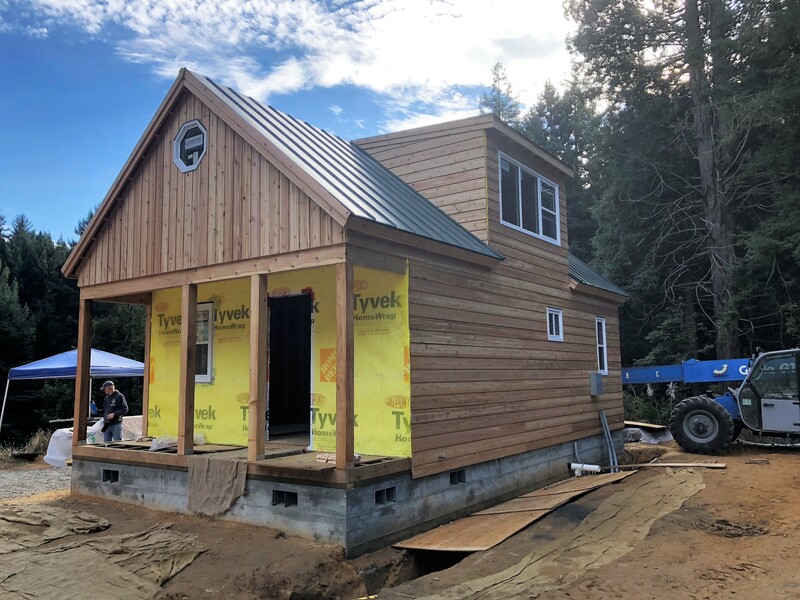 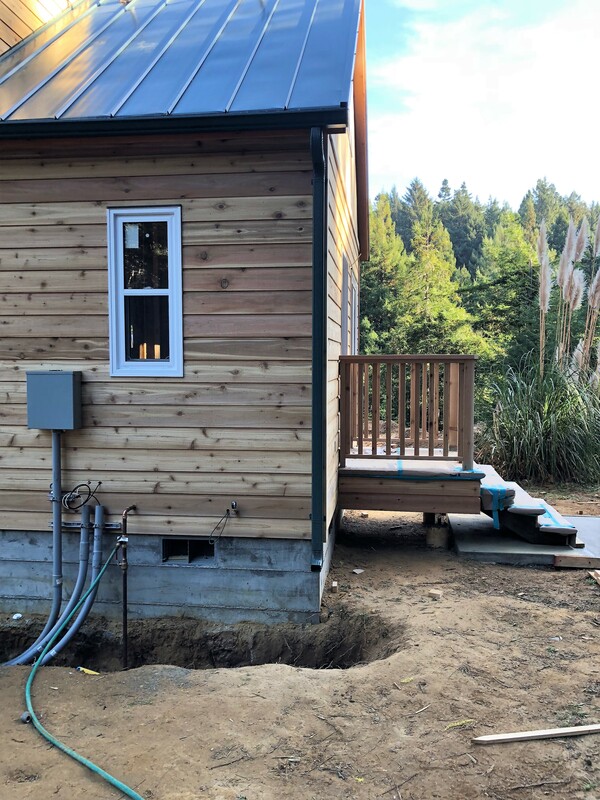 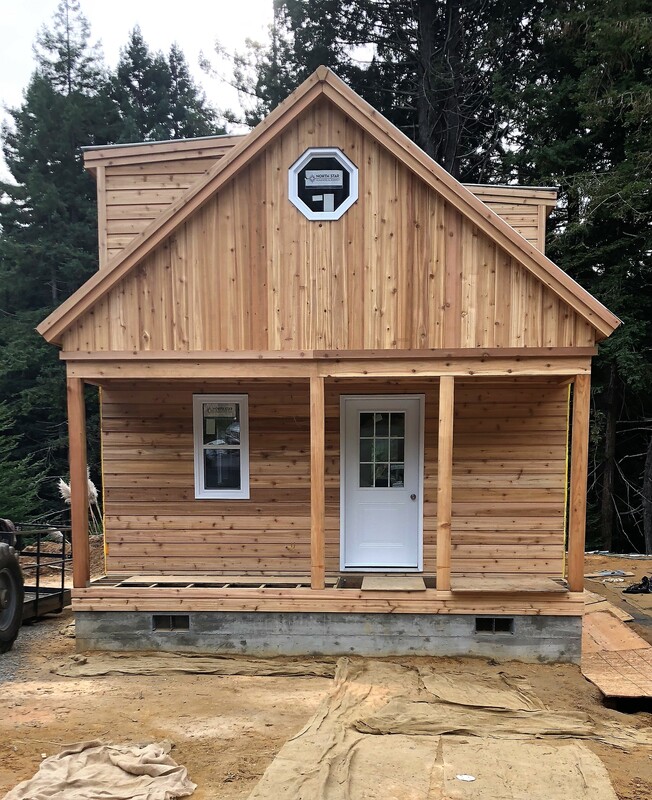 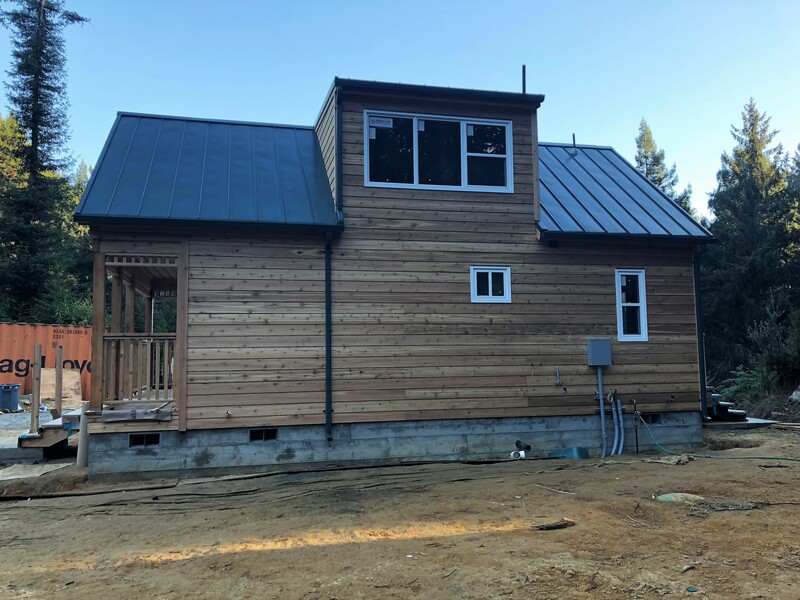 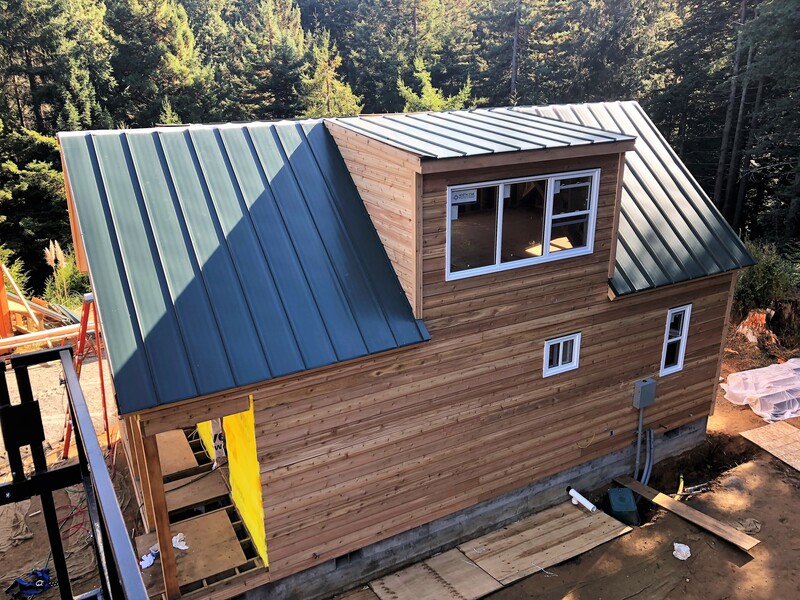 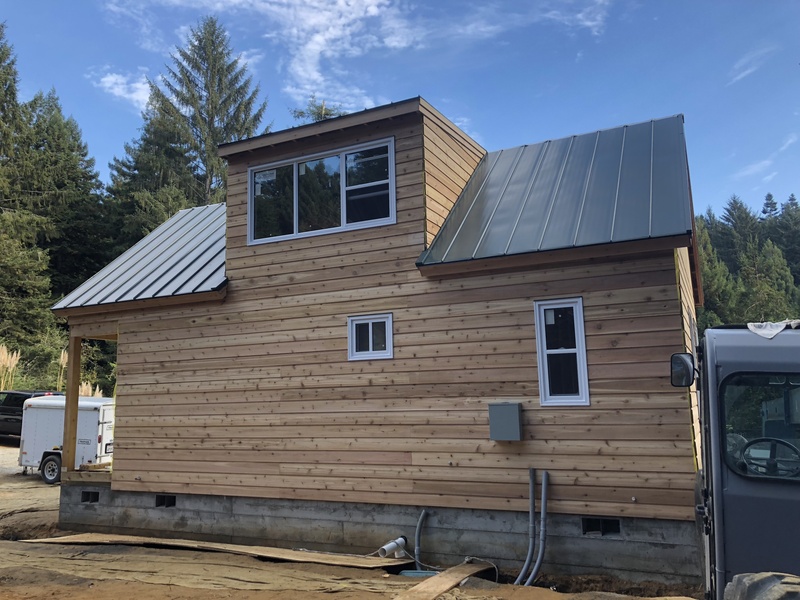 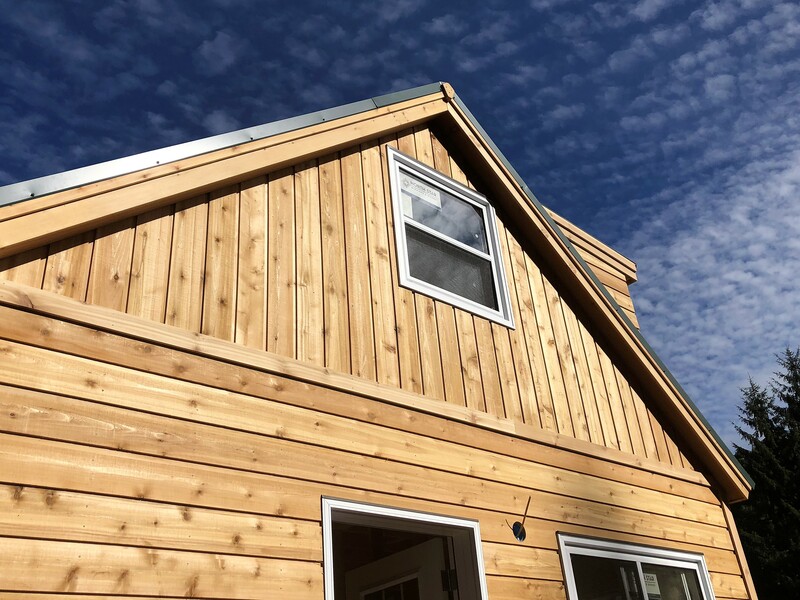 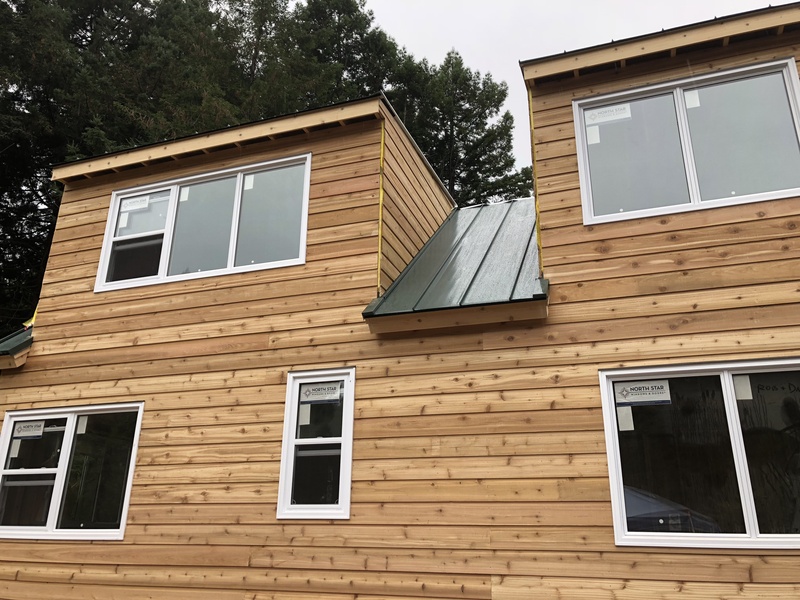 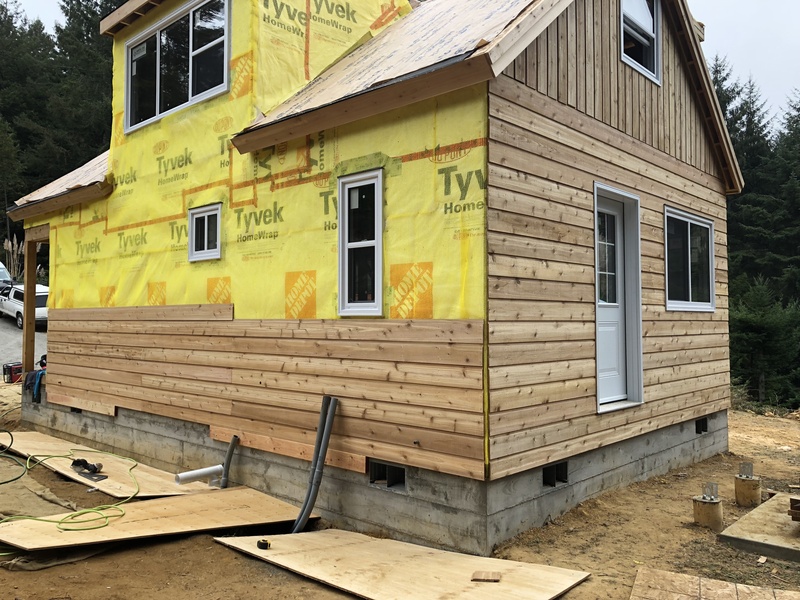 Pacific Builders was selected as the General Contractor to build this tiny home from a kit. 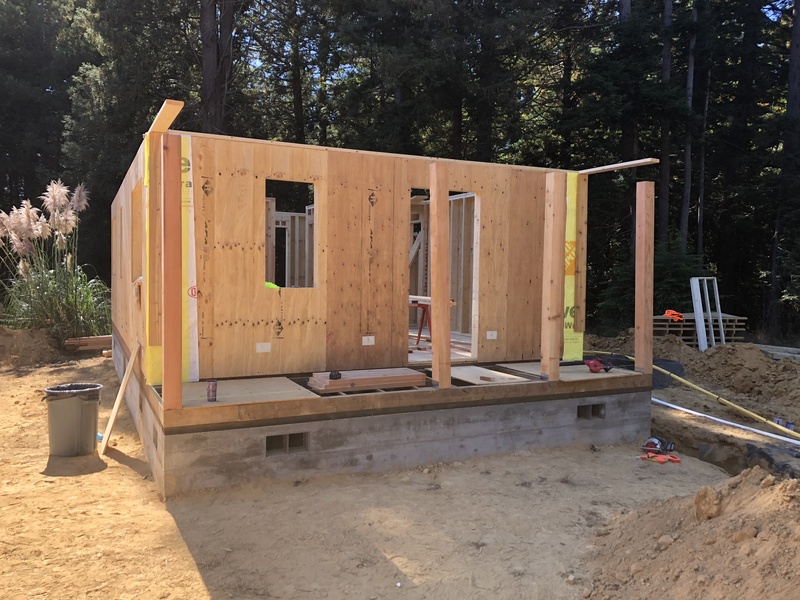 A mere 18’ x 32’; but, when completed will be a tiny dream house for its owners. 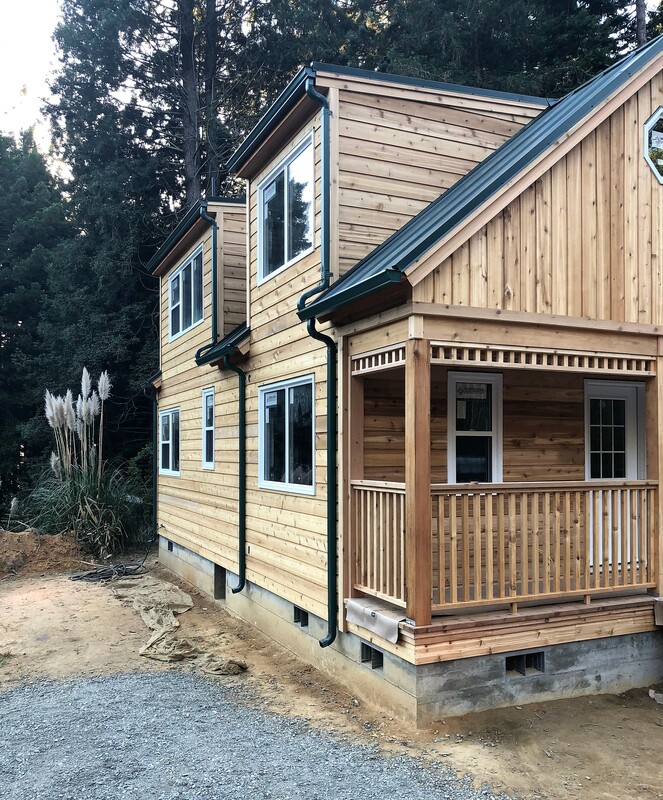 November 2018: We are hitting the home stretch. 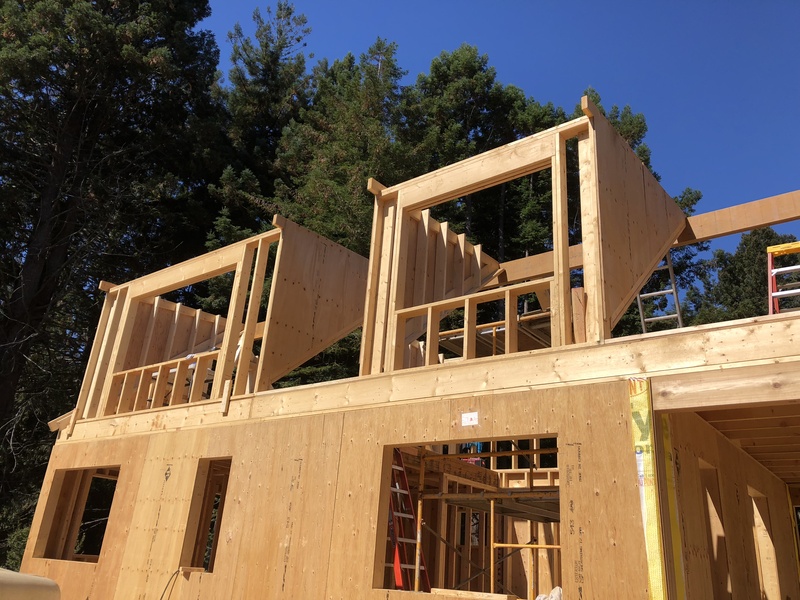 Structure is done. 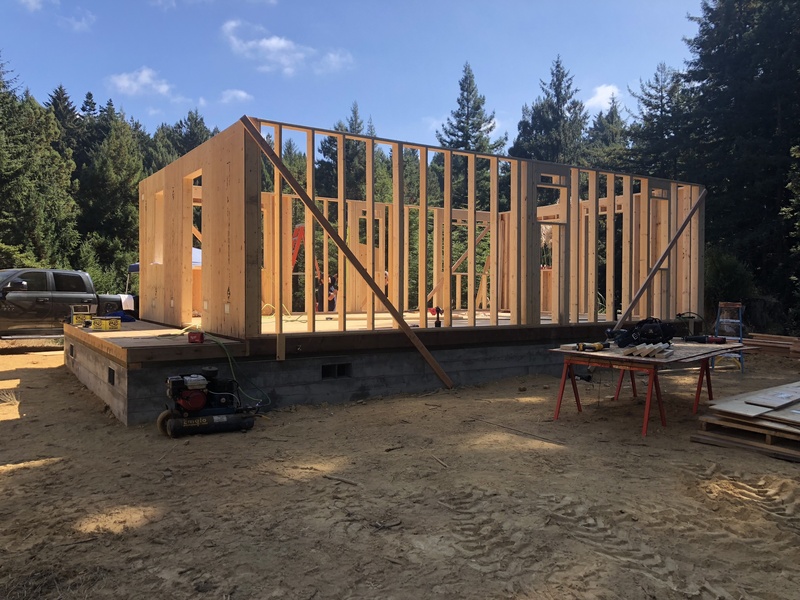 Now on to interior and site work.